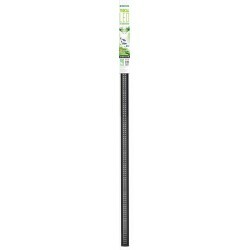 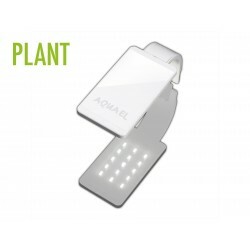 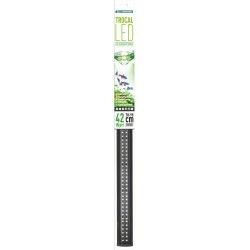 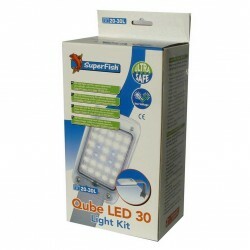 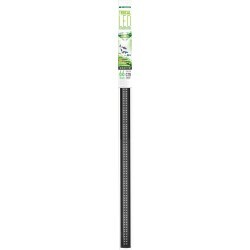 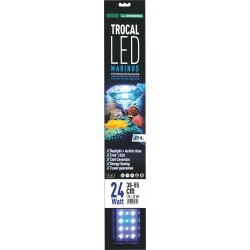 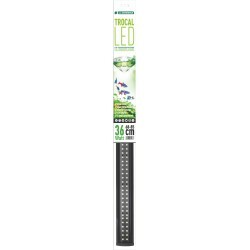 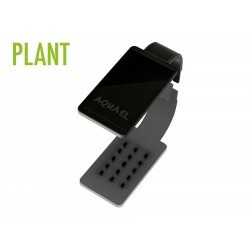 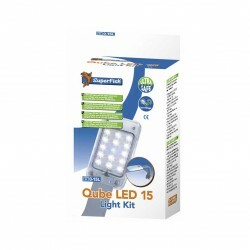 Aquarium Lighting There are 32 products. 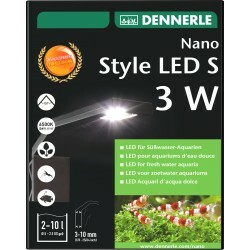 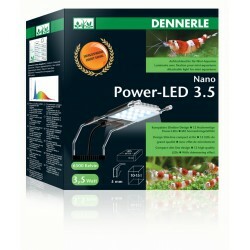 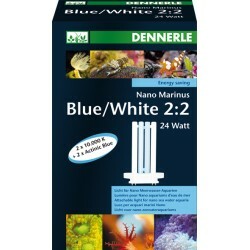 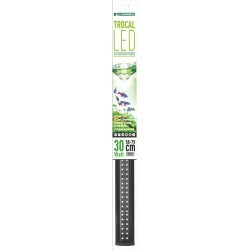 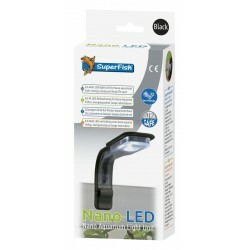 Nano Power-LED 3.5 - 3.5W LED lighting for small aquariums. 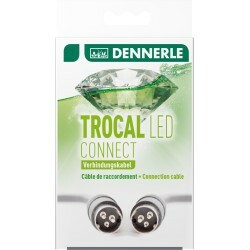 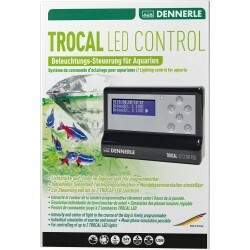 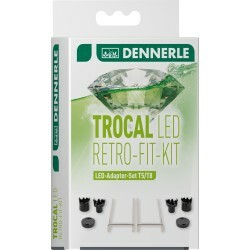 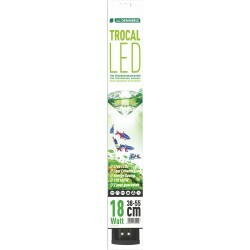 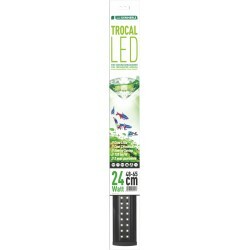 Connect a 2nd Trocal LED to your Trocal Control Unit. 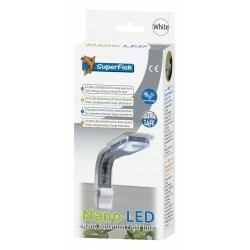 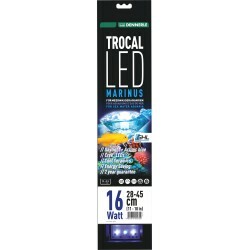 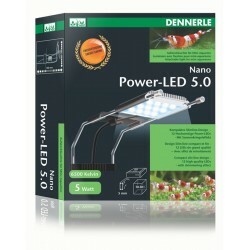 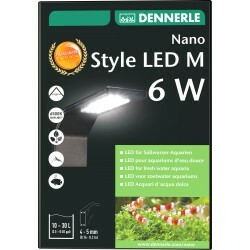 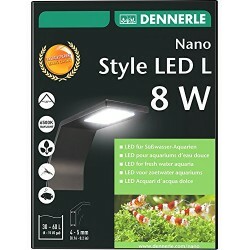 Nano Power-LED 5.0 - 5W LED lighting for small aquariums.